Someone mentioned this morning on Reddit that it was “Baby Squirrel Season”, I had nothing planned for my Sunday so I thought “why the hell not”! Chucked my bobble hat and scarf on, and got the tube to St James’ Park by Buckingham Palace. The squirrels are quite tame! I think it’s a mix between being quite young/naive and being used to being fed by the humans there. They would try to run up your legs for food! 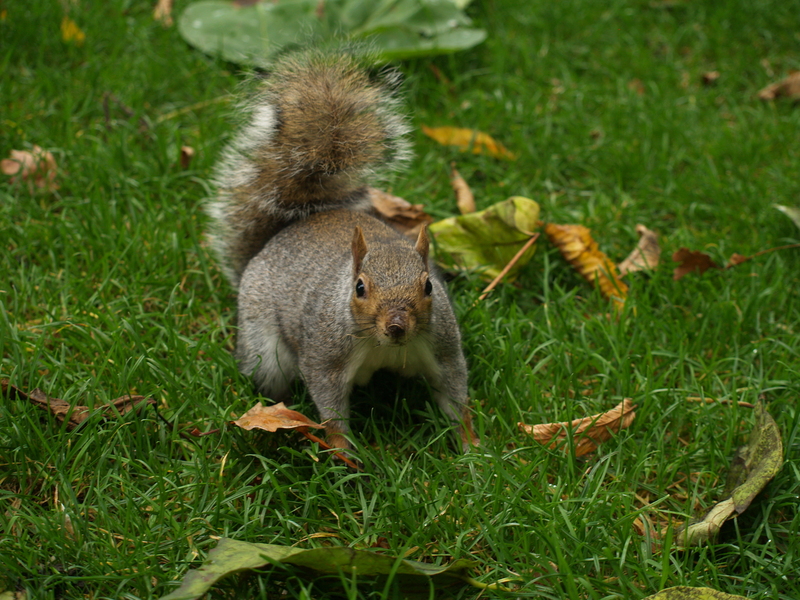 I have a few more photos of the squirrels on my Flickr so check that out for more fluffy cuteness!